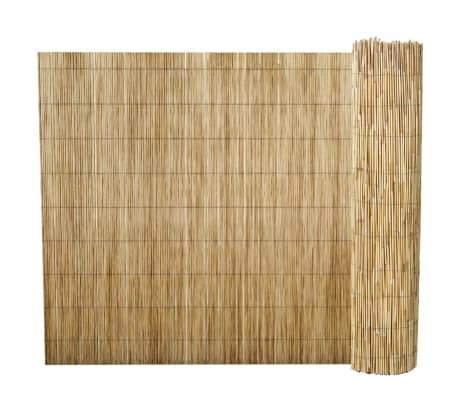 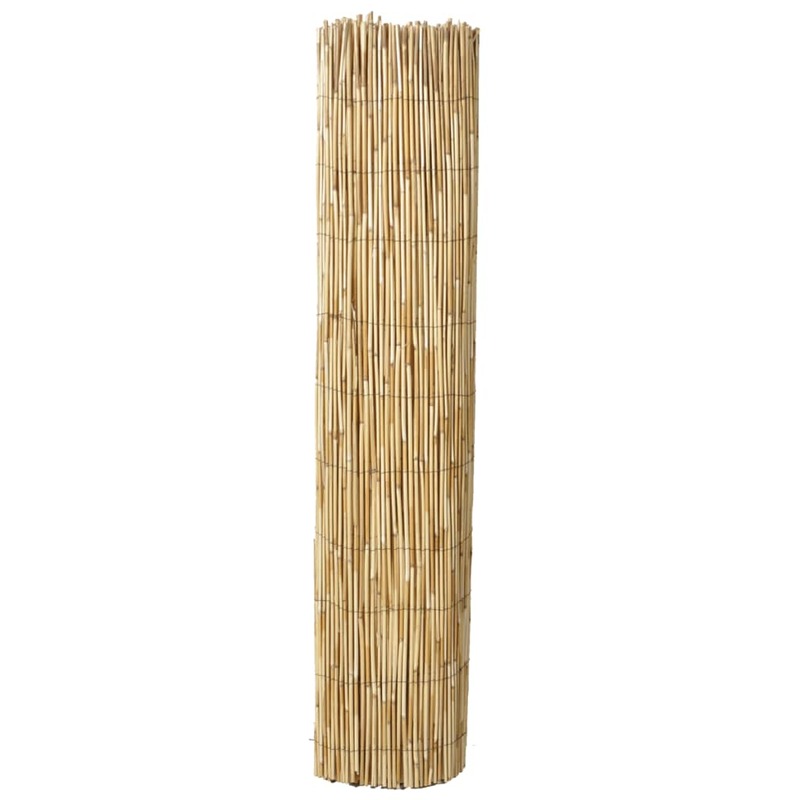 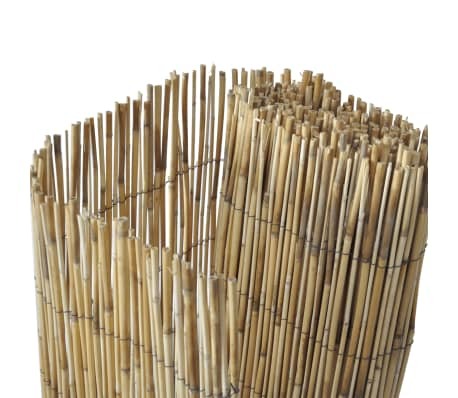 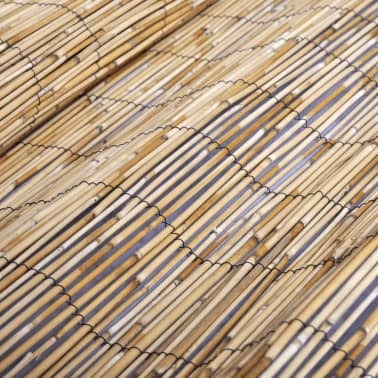 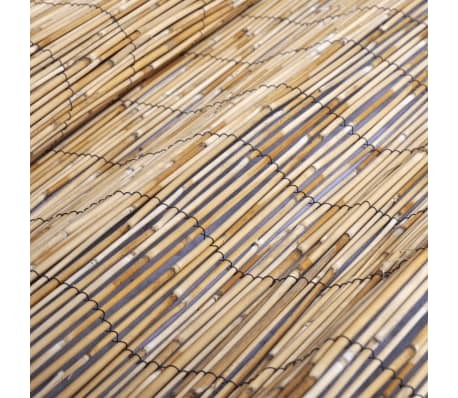 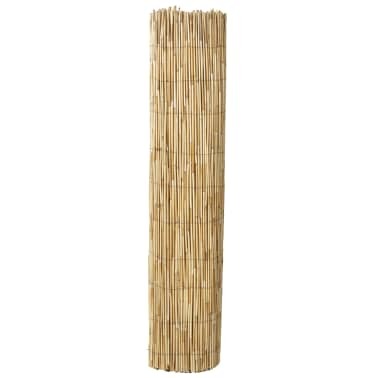 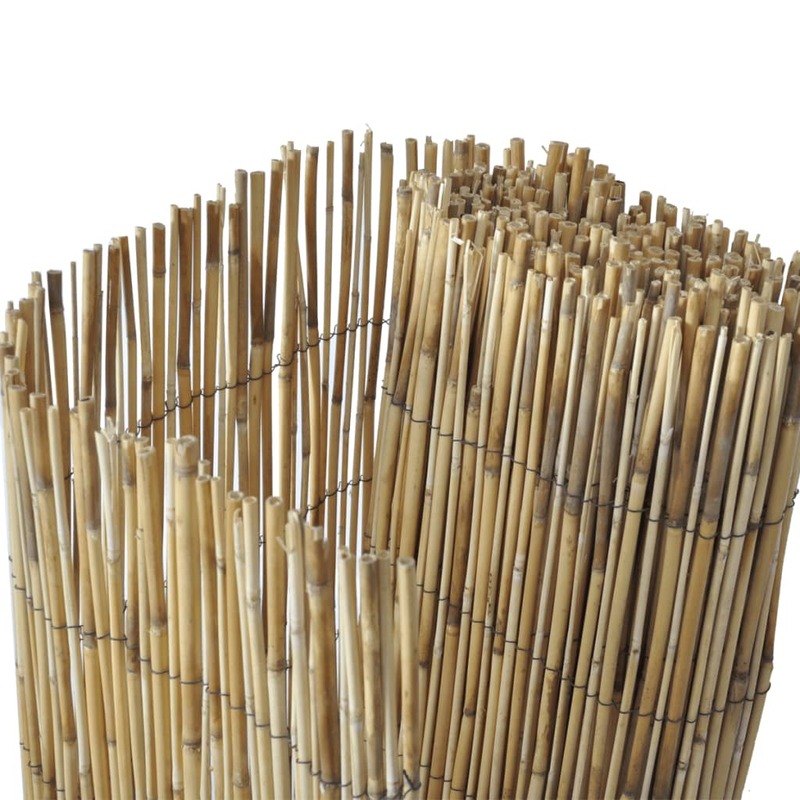 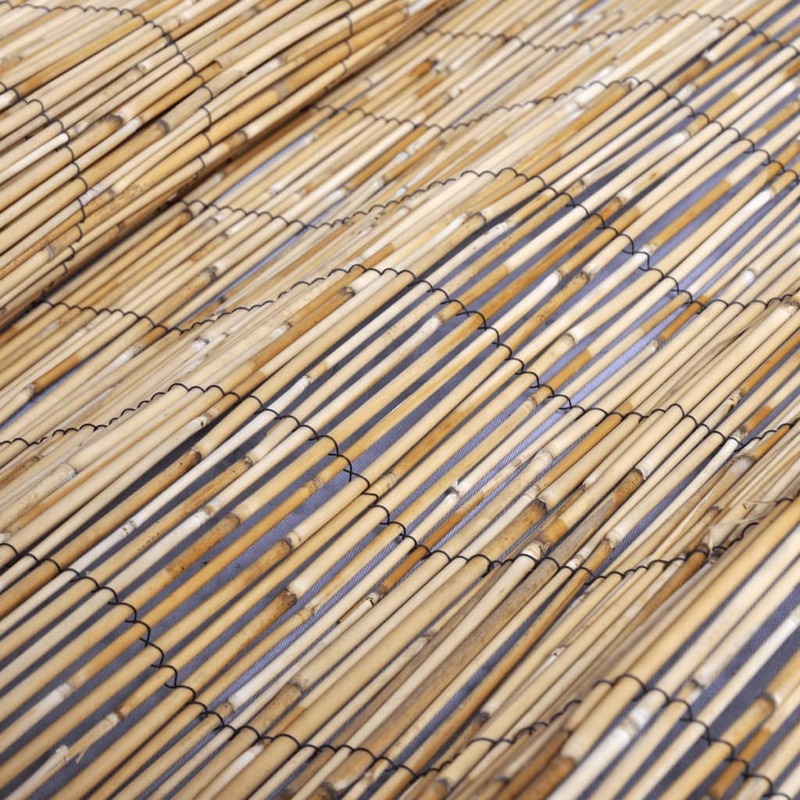 This natural and eco-friendly reed fence roll will surely make a perfect practical addition to your backyard. 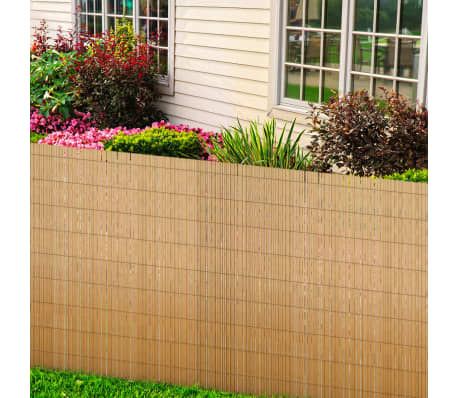 This versatile willow fence has a wide range of functions, such as enclosing your private garden space, decorating your backyard, adding a tropical feel to your patio, as a nice backdrop, etc. 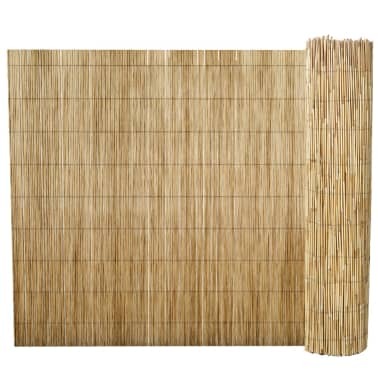 It will be a great choice for your outdoor space. 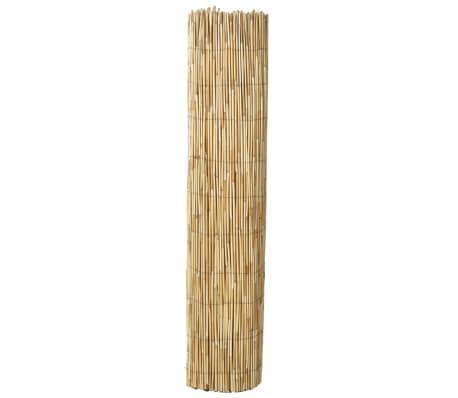 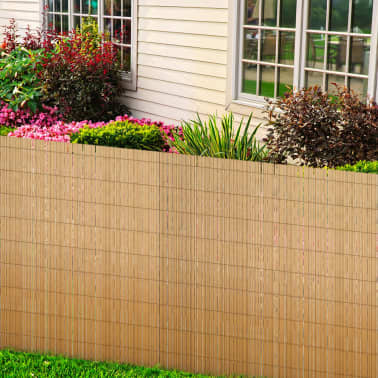 This multi-functional reed fence has a height of 2 m and a total length of 5 m. It can be easily attached to existing garden fences or walls with ties, staples or screws. 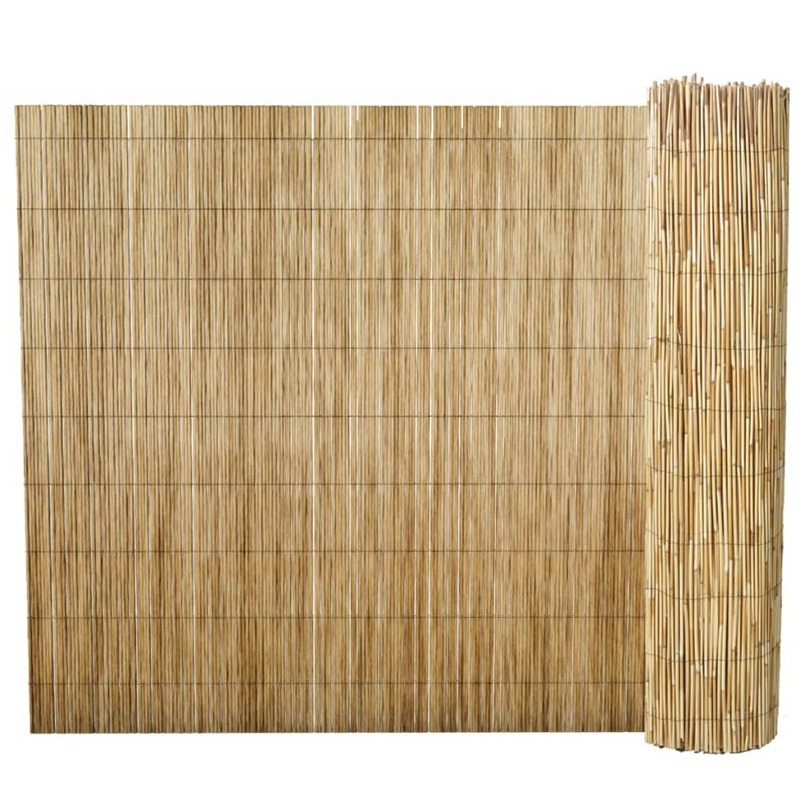 This natural reed fence will be an eye-catcher in your garden or on the patio. 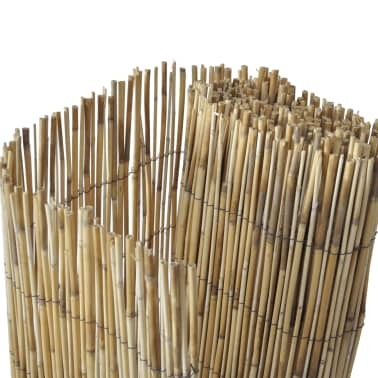 Fantastic set of rattan garden furniture... great quality and looks fab... huge bargain... highly recommended.